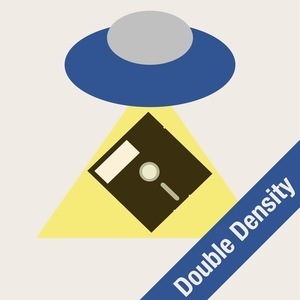 We found 3 episodes of Double Density with the tag “guest”. Brian and Angelo invite Zac Cichy from the Menu Bar to talk Apple and aliens. This week, TJ Counihan joins Brian and Angelo to discuss his podcasting endeavours, the gear he uses, and what it’s like to deal with children and the connected world. In the paranormal segment, a look at the book Behold a Pale Horse by William Cooper, and how it affects and relates to the current climate of conspiracy theory. This week, Brian and Angelo welcome Sam Fredrickson from the Not Alone podcast to discuss everything from how he met his cohost Jason Moitoso, to what it’s like to work with technology, as well as his love for Magic: The Gathering.